With an energy and drive to get things done, a personality that excludes no one, and a love of love, Courtney strives to create flawless weddings that capture the brides and grooms personality. Courtney first started working weddings in Hawaii while interning for an event design and planning company. She received her BS in Travel Industry Management with an emphasis in Hotel Management from the University of Hawaii. After working for a few years in the front office of a luxury hotel in the Bay Area she decided to come back to the planning side. 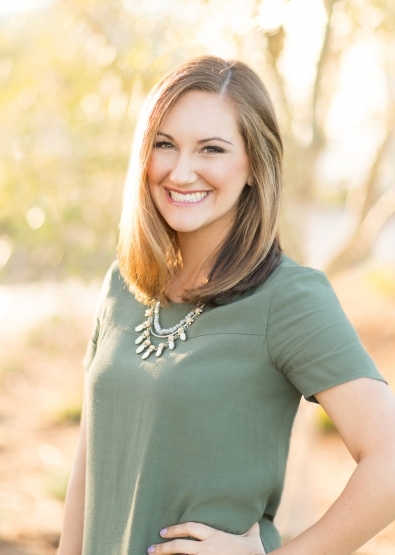 Courtney is currently LVL’s travel expert and is happy to be able to plan amazing honeymoons along with unique weddings. As a Bay Area native, Courtney has always appreciated what her hometown has to offer. In her spare time you can find her enjoying outdoor concerts, wine tasting, restaurant hunting and spending time with her husband and new baby girl Lucy. Courtney loves how there is something special for every couple in Northern California and loves finding that for the bride and groom.